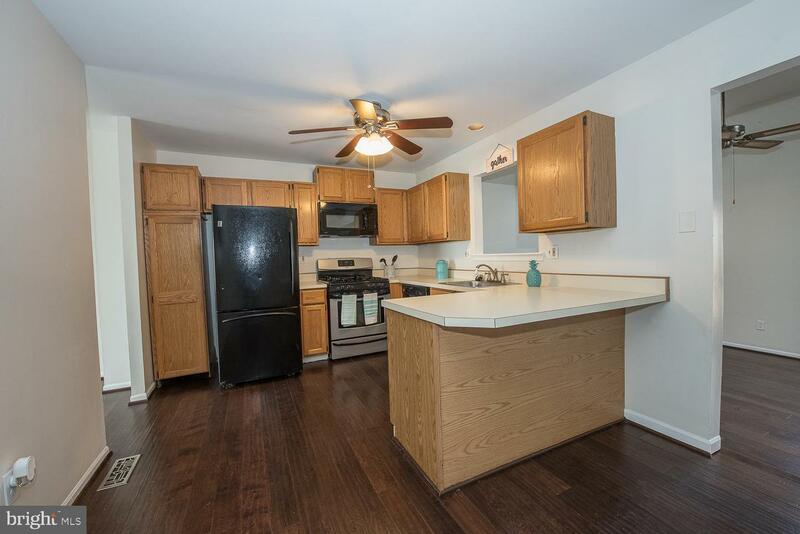 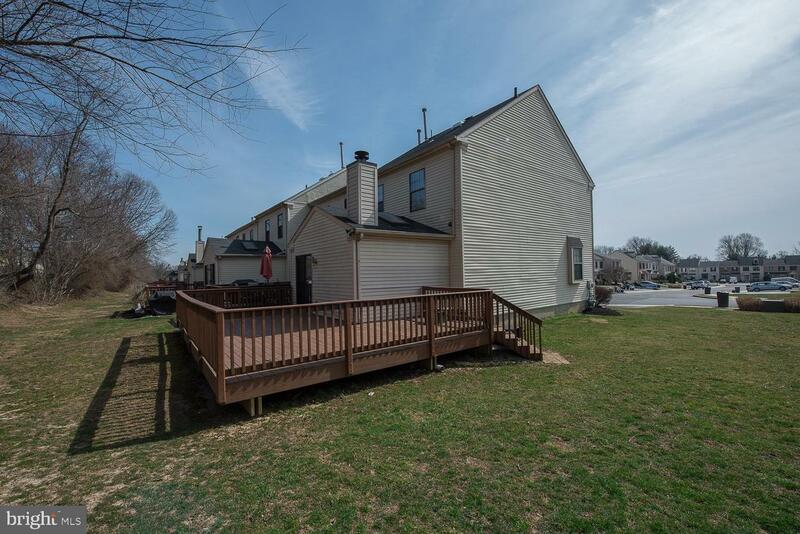 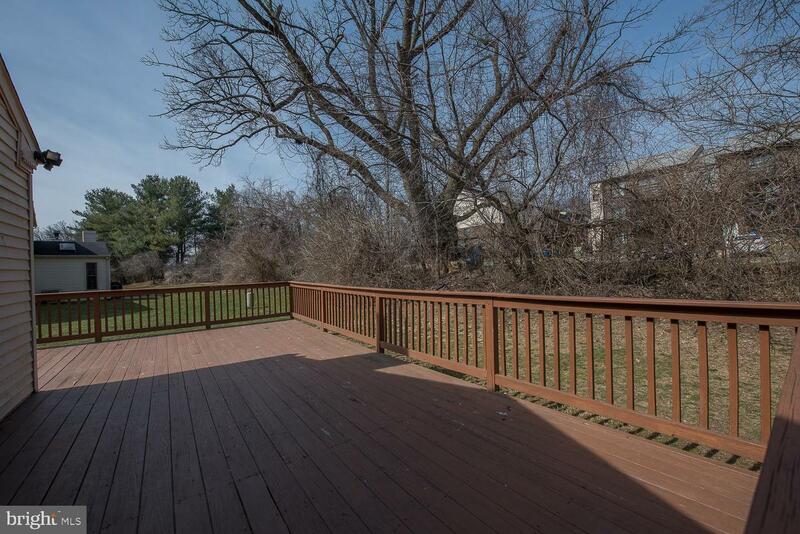 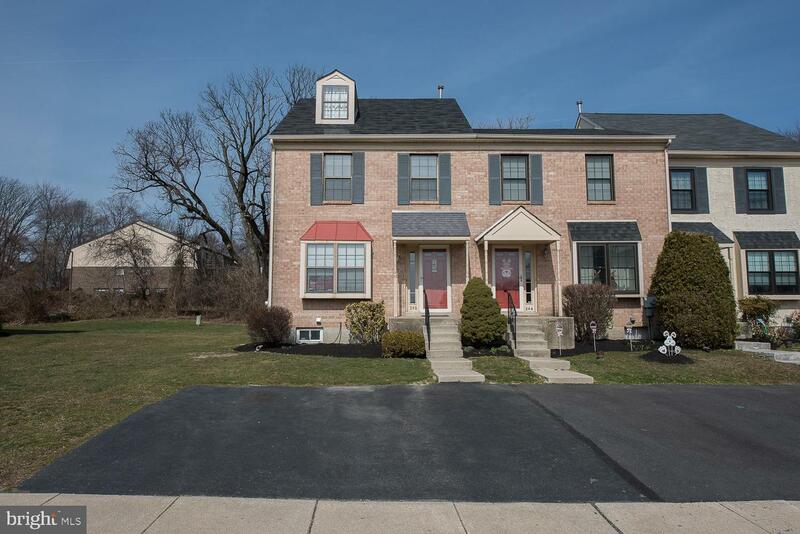 Move right into this turnkey townhome and make it yours! 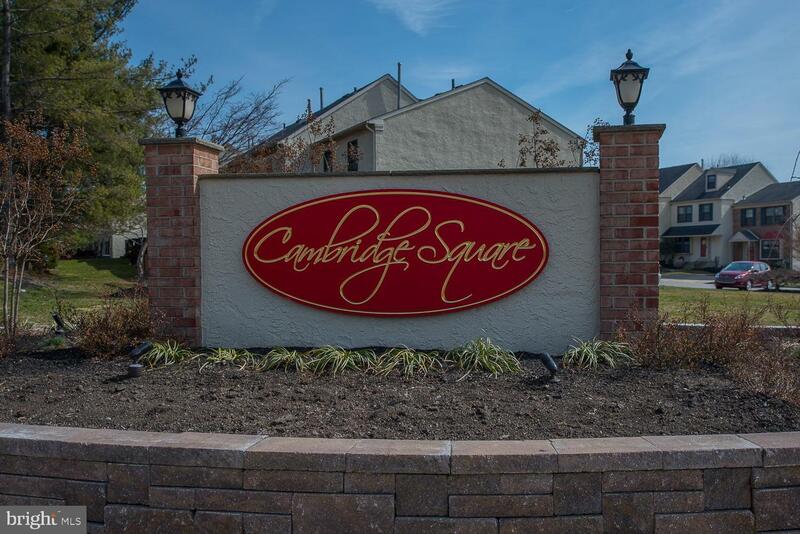 In desirable Cambridge Square, this end-unit features 2 bedrooms plus a loft & 1.5 bathrooms. 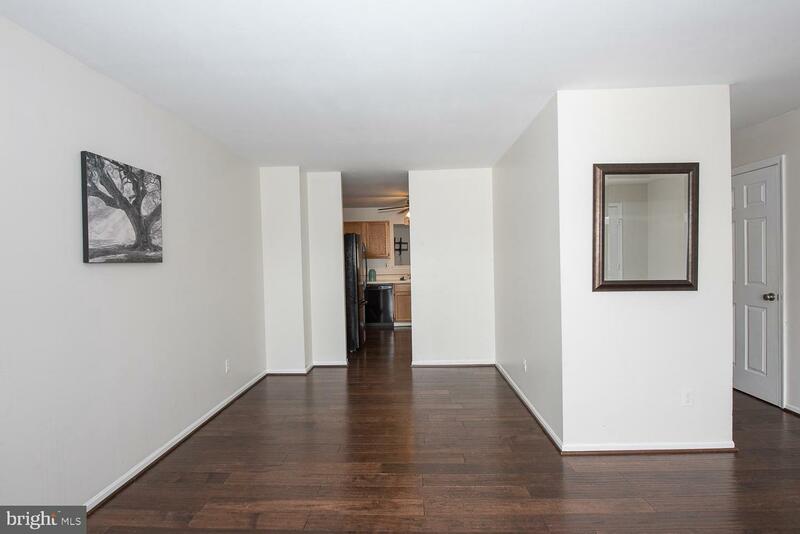 Step inside to discover gorgeous 5-inch wide Sundance Birch hardwood floors that continue throughout the main level. 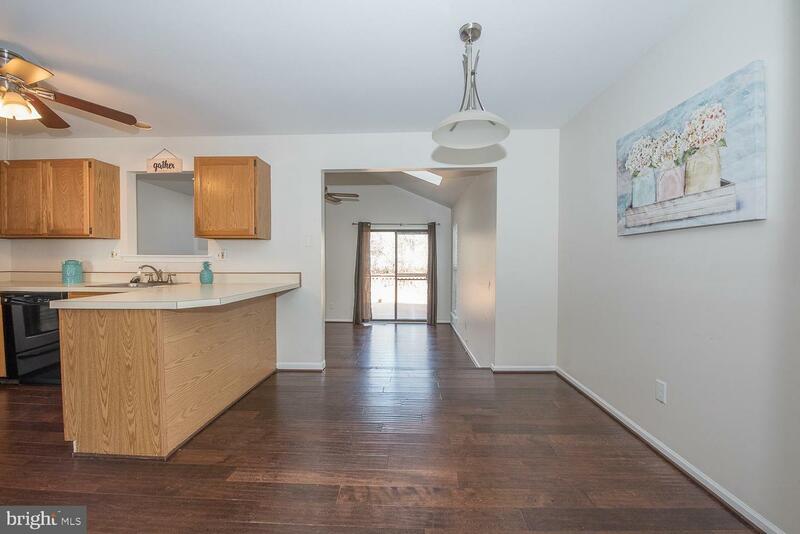 Tons of sunlight pours into the open concept living and dining rooms. 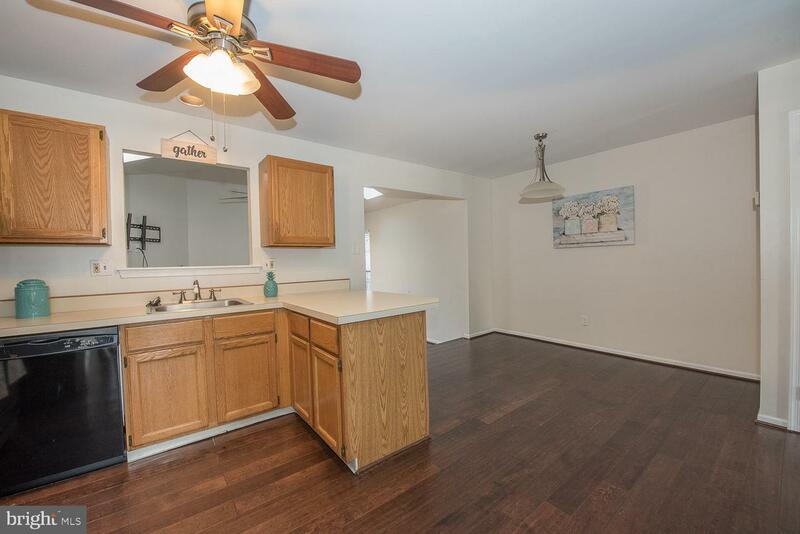 Head into the kitchen, which features gas cooking, an eat-in dining area, and a pass-through window to the family room. 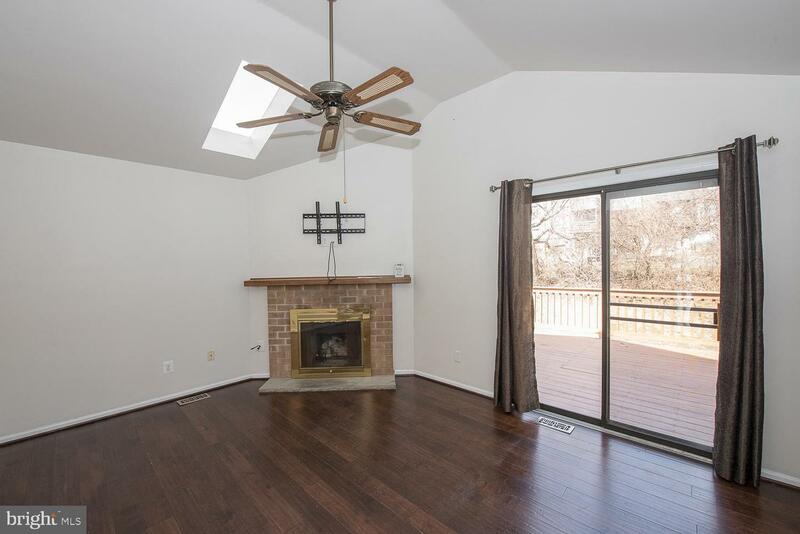 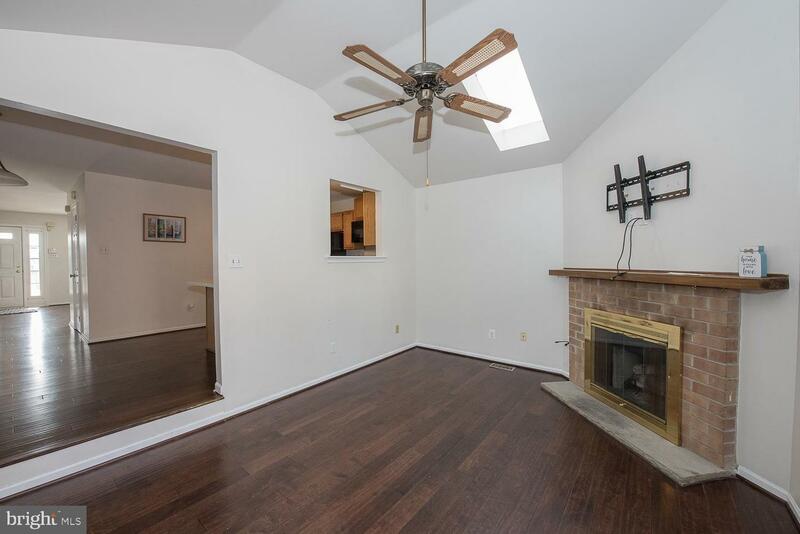 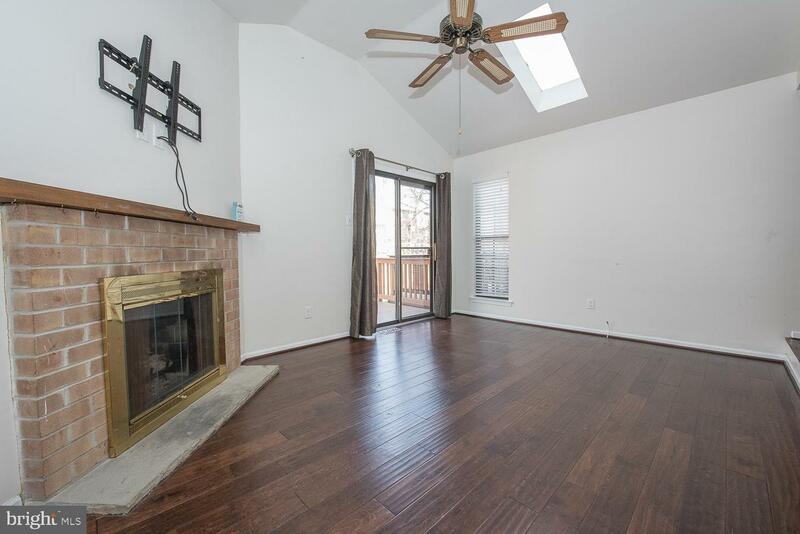 Vaulted ceilings, skylights, and a gas brick fireplace make for an impressive family room, where you'll spend most of your time relaxing. 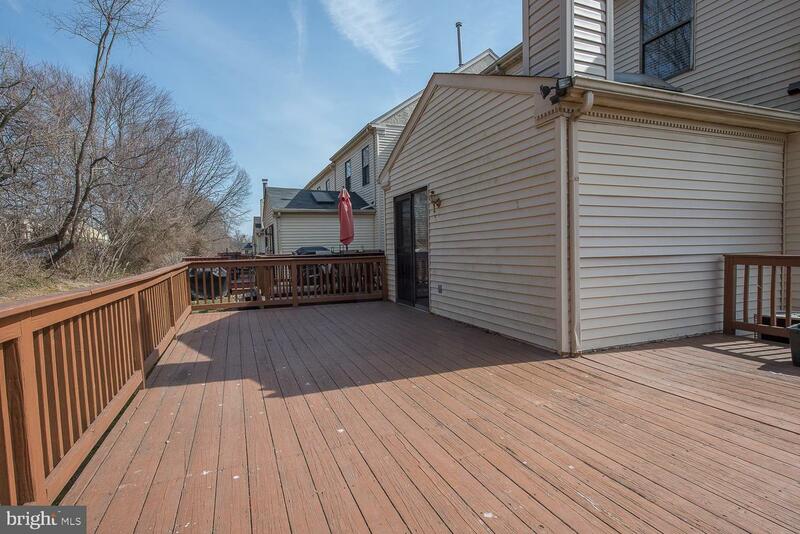 Slide open the doors to the large deck, fantastic for summer BBQs. 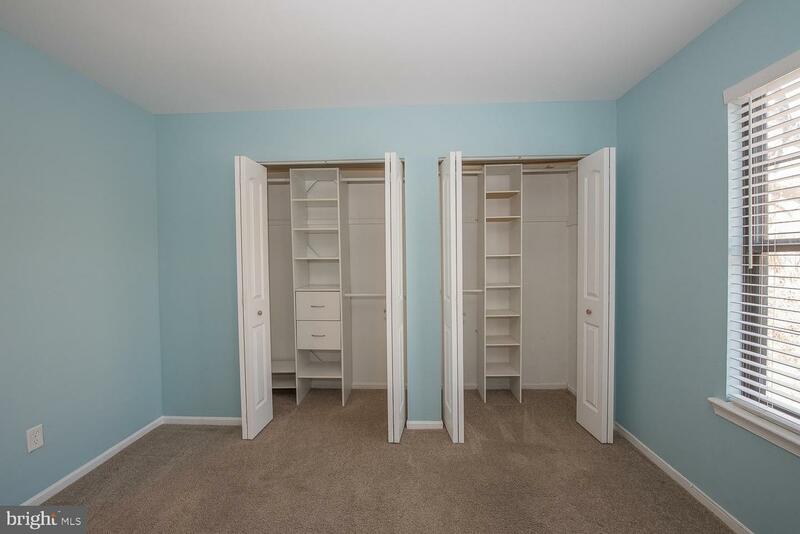 Completing the main level is an updated powder room. 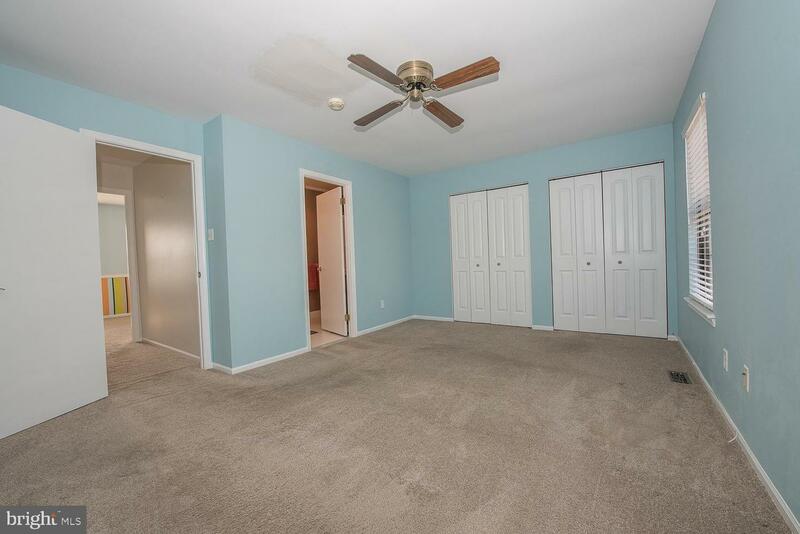 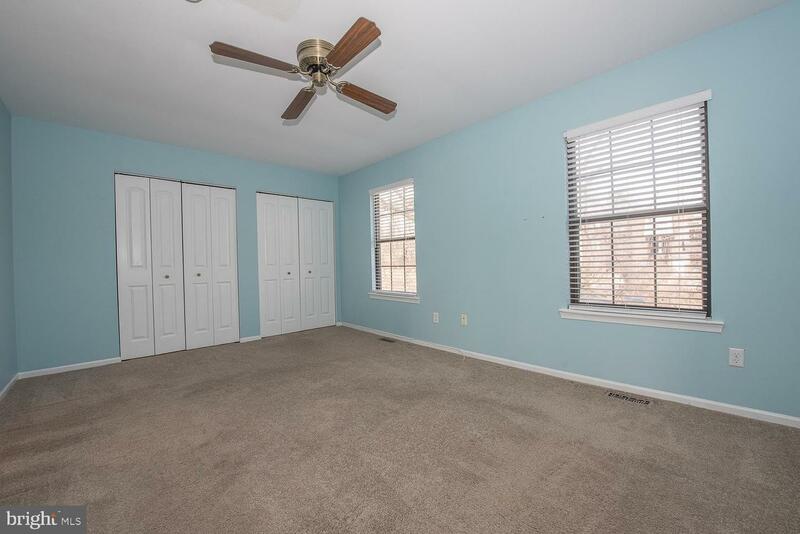 Upstairs is the spacious master suite, complete with a ceiling fan & dual closets with built-in organizers. 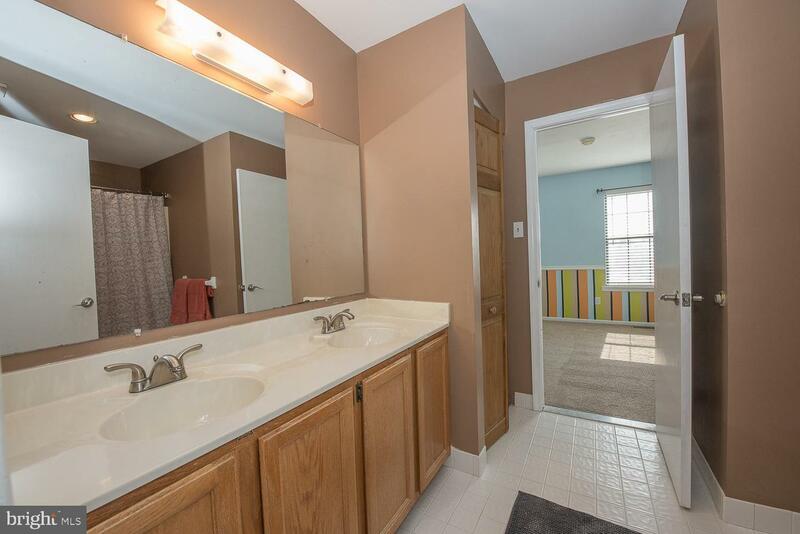 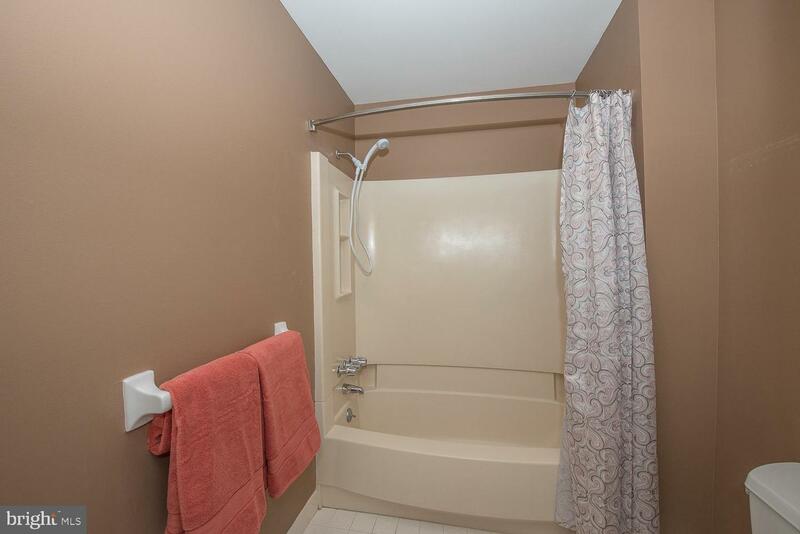 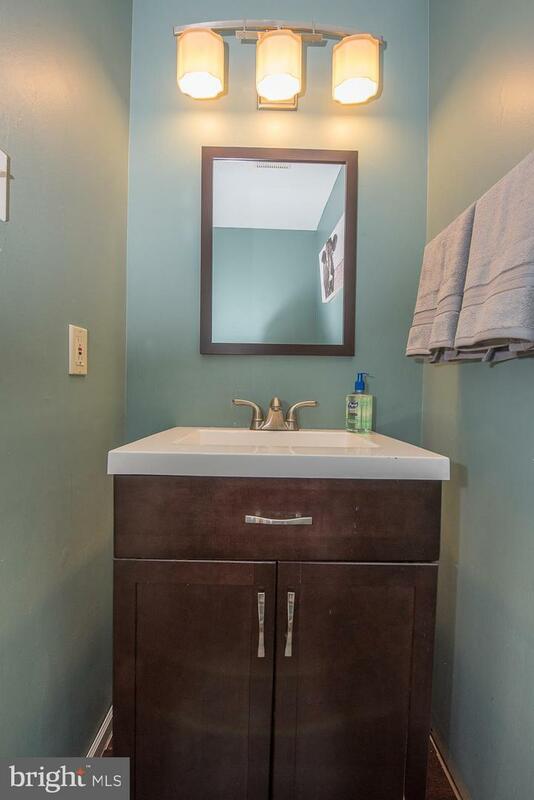 Off the master is a Jack-and-Jill bathroom with a dual sink vanity, linen closet, and a shower/tub combo. 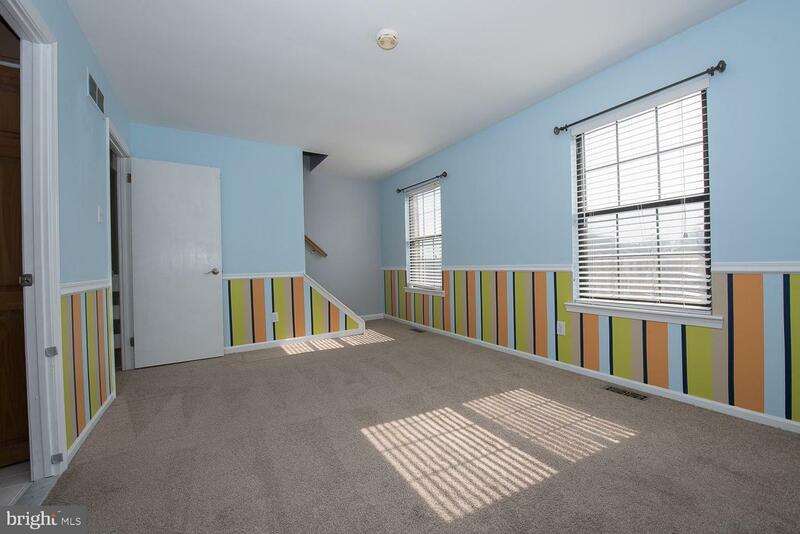 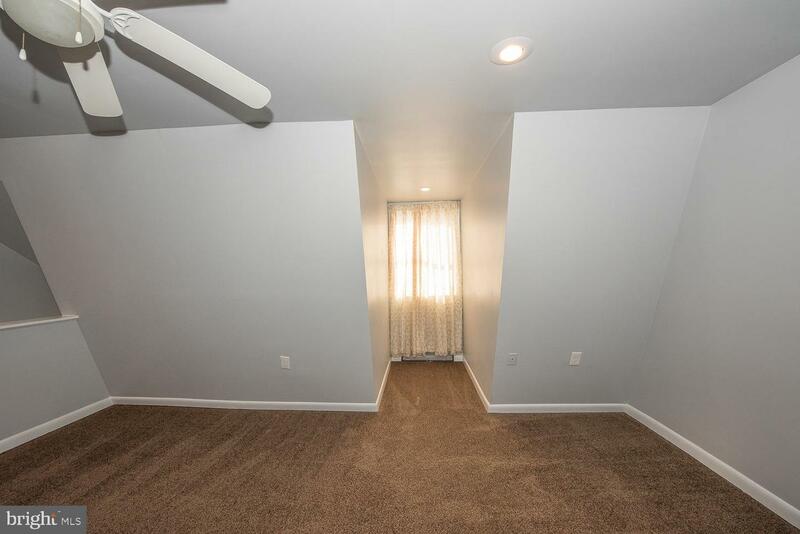 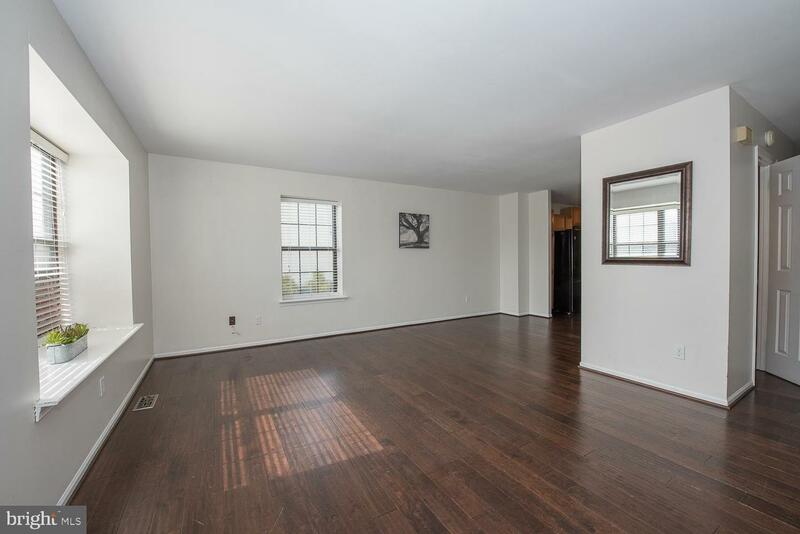 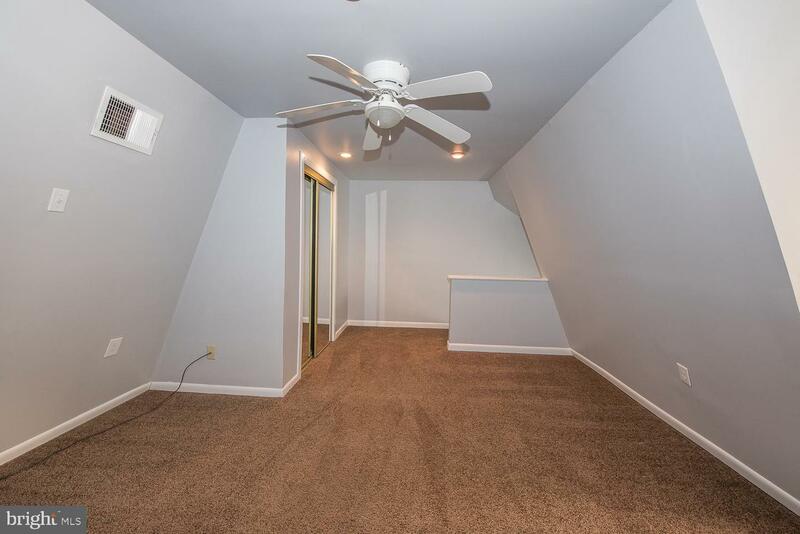 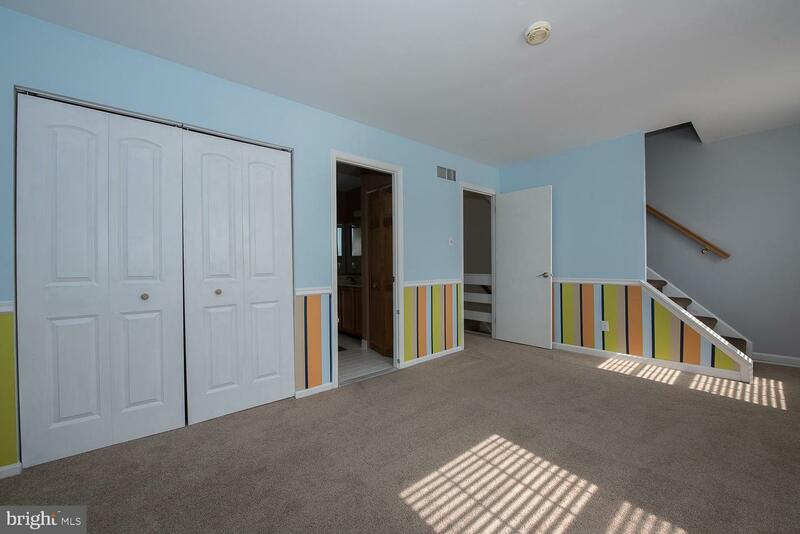 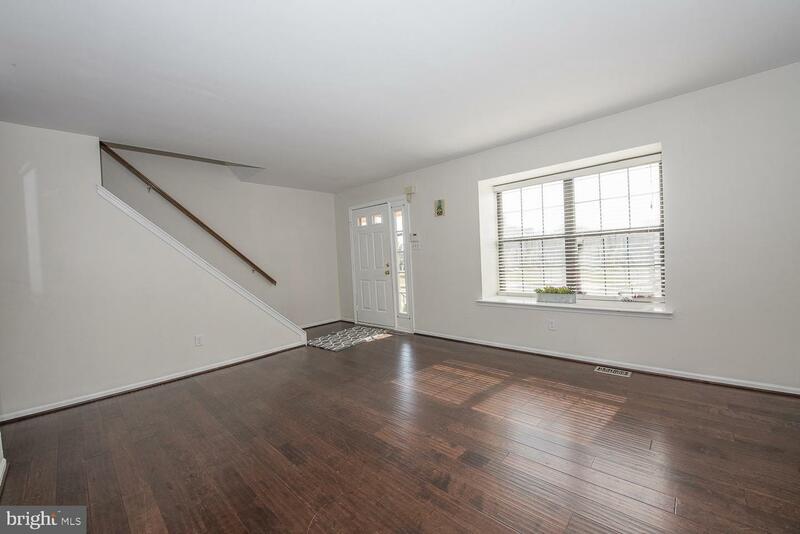 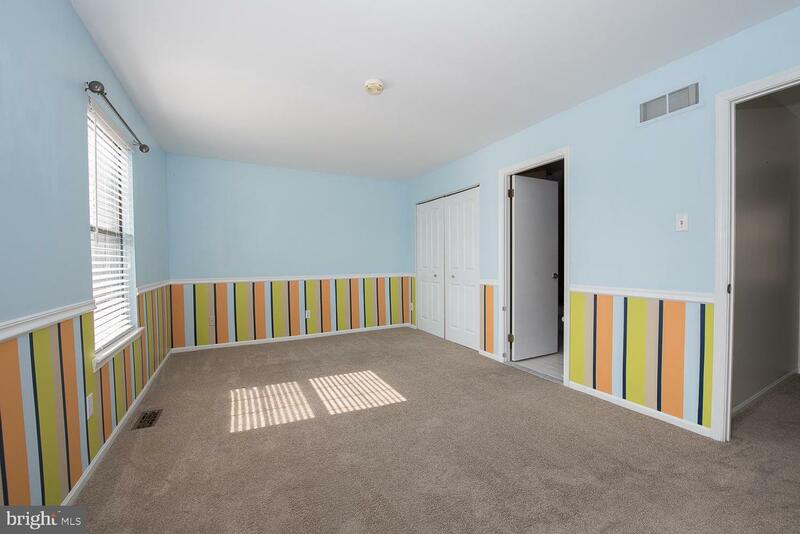 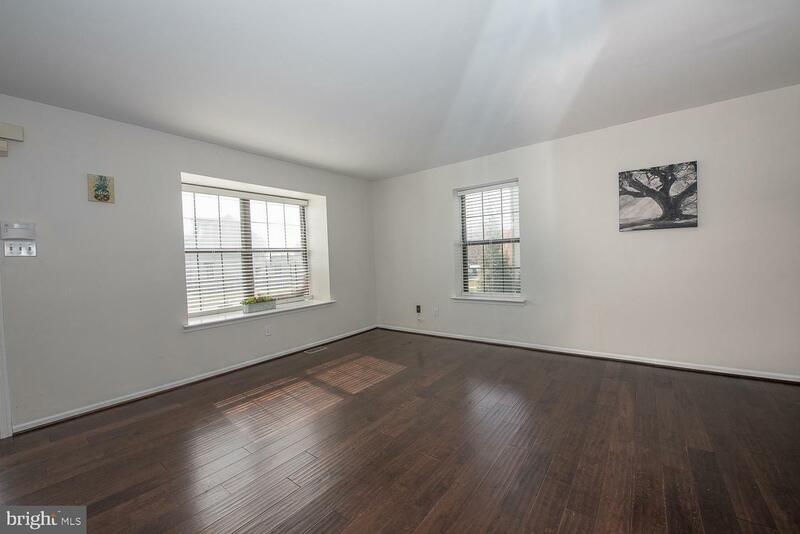 The second bedroom has chair rail molding and provides access to the bonus 3rd floor loft. 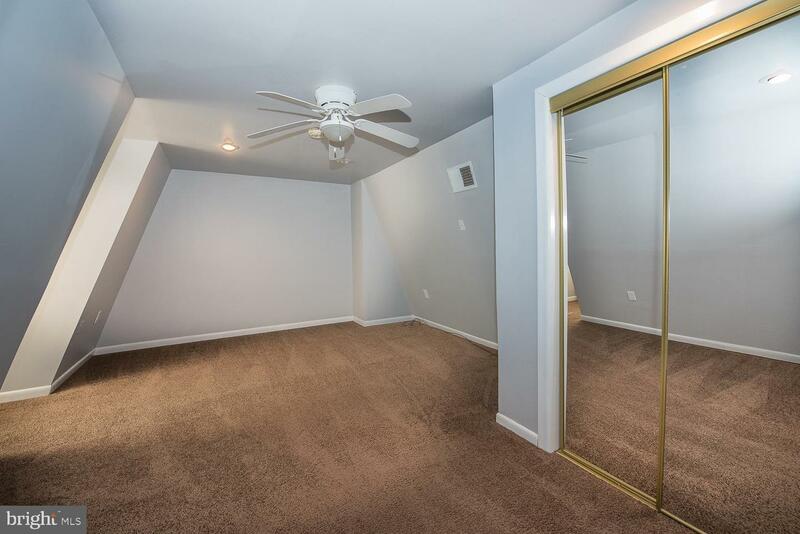 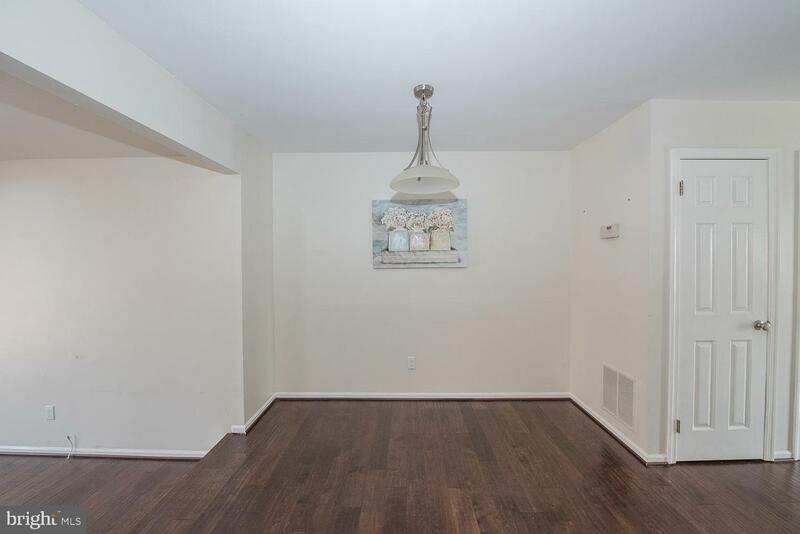 Let's not forget the full basement, which is just waiting to be finished into the customized space you need. 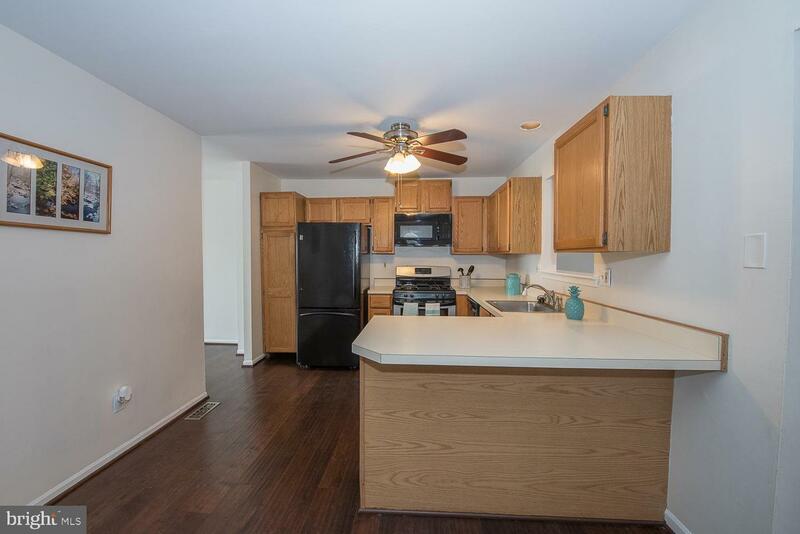 Close to shopping, restaurants, and just a 10-min drive to I-95, you'll love the convenient location. 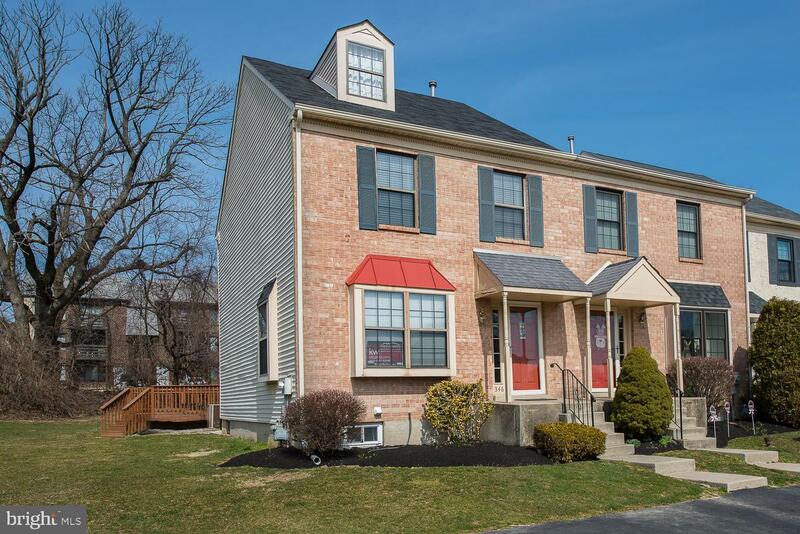 This beautifully maintained townhome is move-in ready and waiting for you!